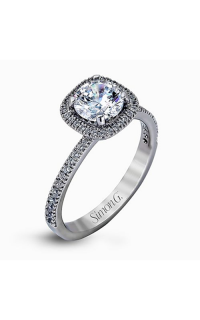 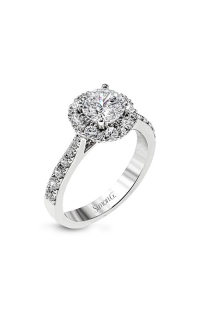 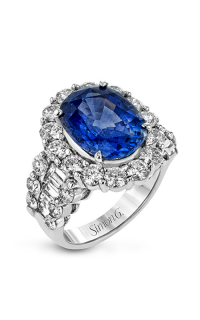 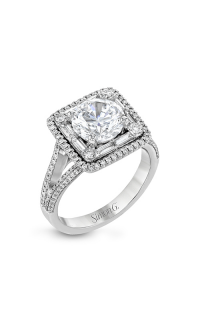 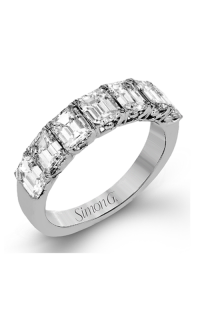 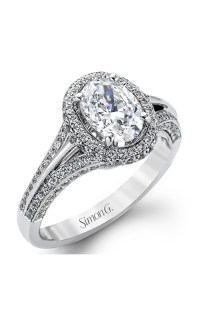 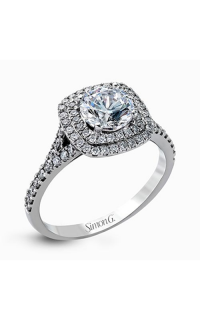 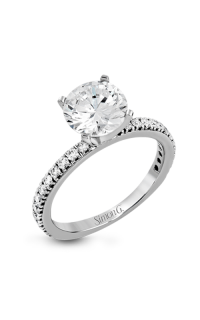 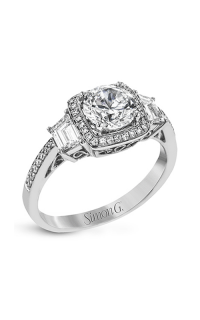 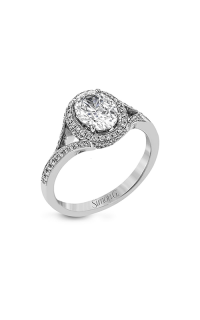 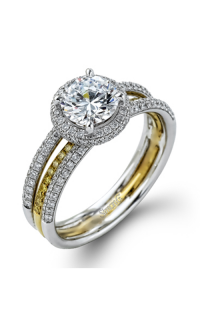 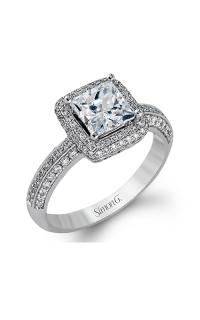 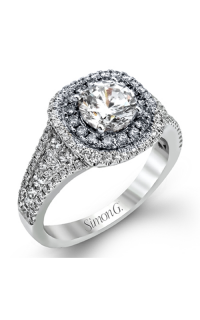 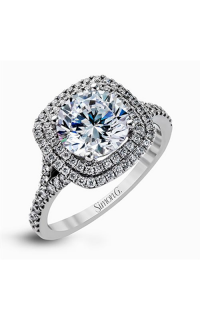 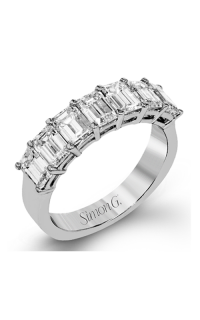 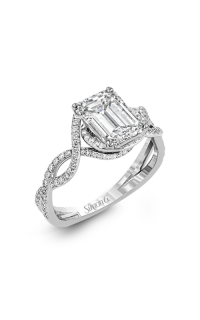 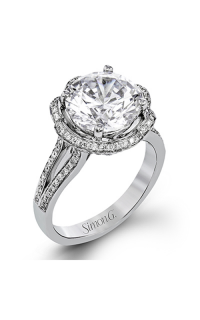 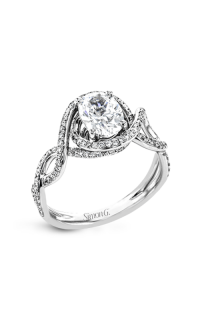 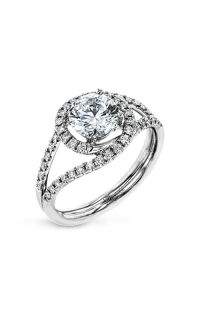 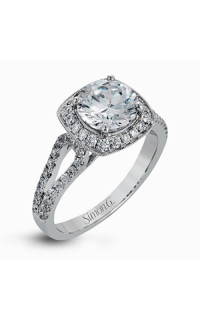 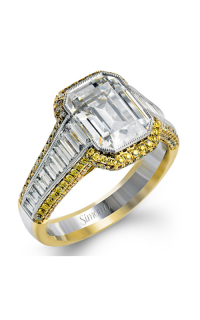 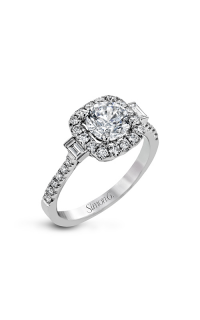 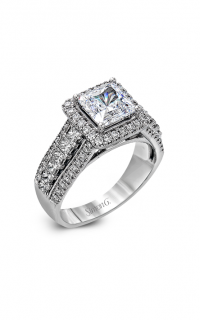 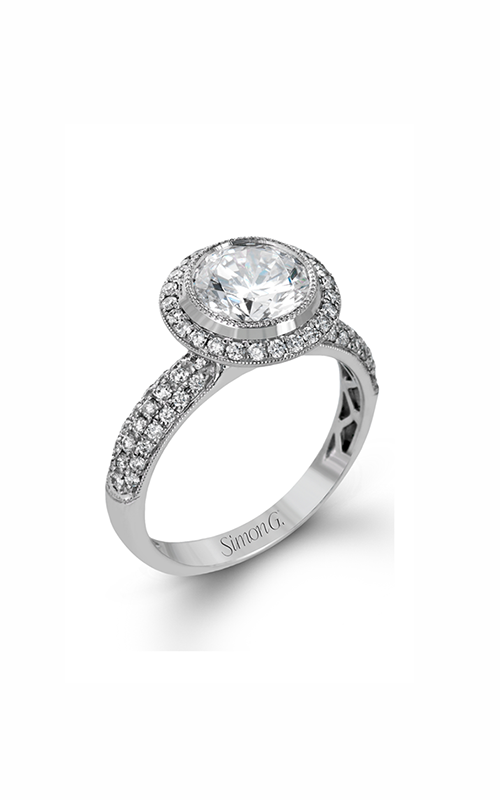 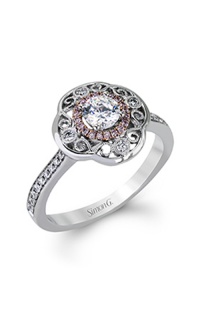 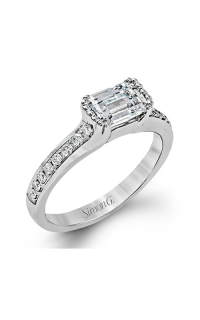 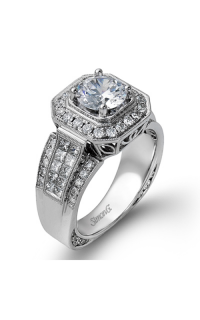 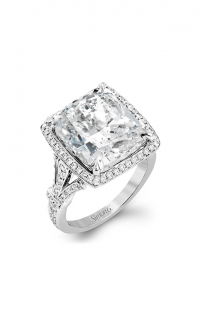 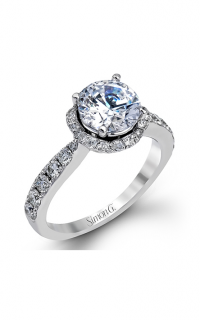 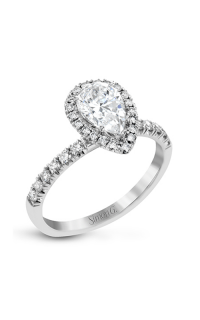 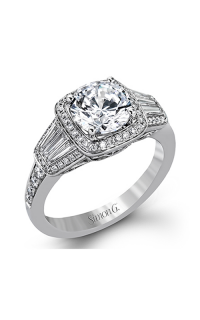 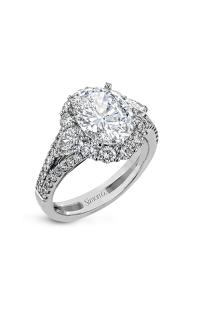 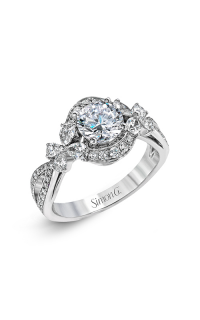 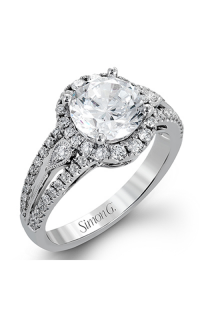 When it comes to gorgeous engagement rings, Simon G is the perfect choice to go for. 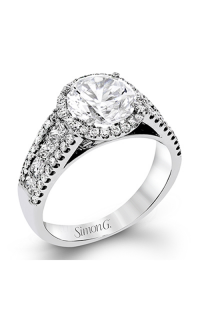 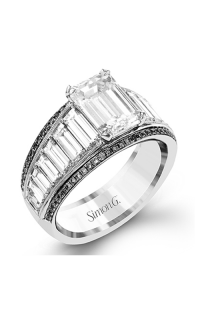 Simon G is excited to present you this Halo ring with model number NR500 to honor your commitment to her. 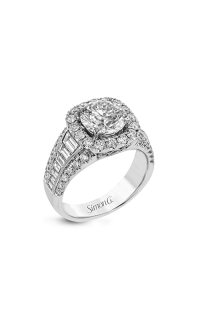 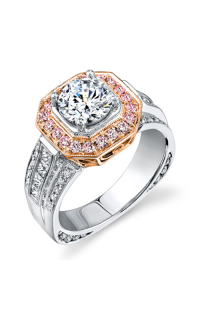 Set in a Bezel setting, Round-cut stones elegantly decorate this ring with glamour and style. 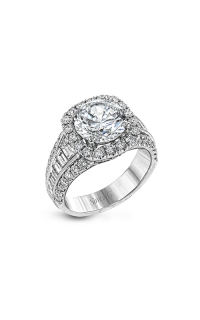 Crafted with 18k white gold, this magnificent ring will serve as an everlasting memory as you begin your future together.